For the 27th year in a row volunteers from Rebuilding Together will be helping repair homes this month for those physically unable to undertake the projects or cannot afford them. This year’s Rebuilding Day takes place Saturday, April 27. 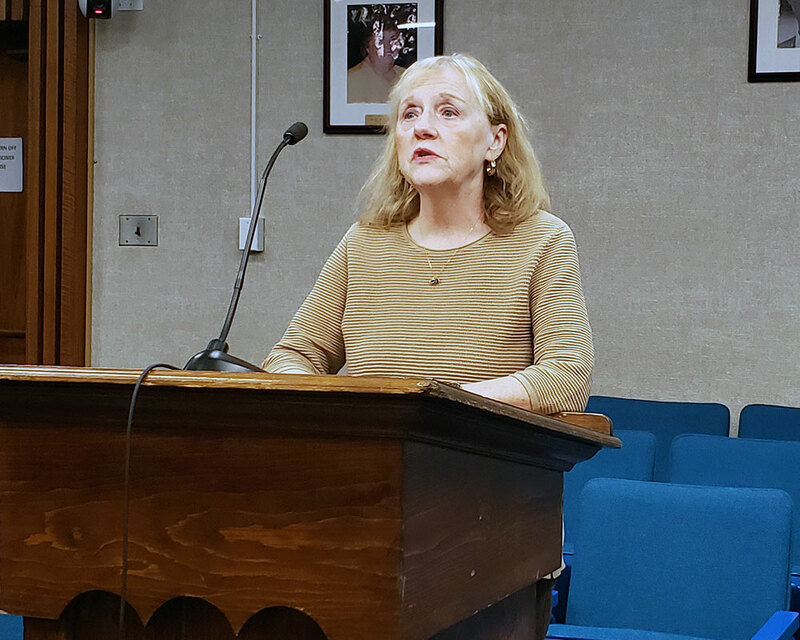 City councilors offered the city’s thanks Tuesday by waiving permit and dumping fees for disposal of appliances, tires and leaves related to the cleanup and repair of homes. Council Vice President Thomas J. Sullivan gave the reasons for his colleagues’ gratitude. “You’re helping people who just don’t fit into certain molds or they don’t have the ability to pay for certain jobs, but they want to stay in their homes,” he said. The organization helps with home repairs, accessibility, modifications and energy conservation services for income-challenged homeowners in Haverhill, Groveland, Georgetown, Merrimac, West Newbury, Boxford and Plaistow, N.H.
Councilor Mary Ellen Daly O’Brien reminded residents volunteers are needed and those willing need not be a craftsman or devote many hours to be helpful. Rebuilding Together Program Director Joan Parah agreed the organization needs both skilled and unskilled assistance that day. “You don’t have to volunteer for eight hours. If you have two hours during the day or whatever, any amount of time is helpful to use. We’ll find a place for you,” said Parah. Rebuilding Day begins with breakfast at 7 a.m., provided by the Haverhill Lodge of Elks at 24 Summer St.
Parah invited volunteers to call 978-469-0800 or use the website rebuildingtogetherhaverhill.com.